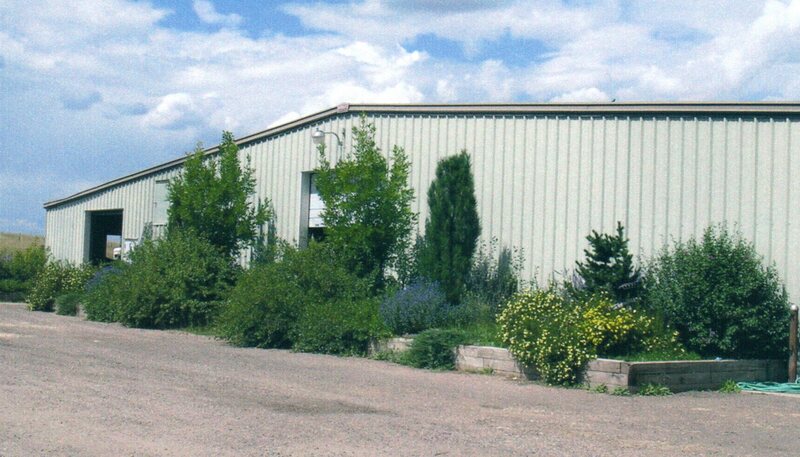 HISTORY: Mile High Horse Ranch was built in 1976 by Vanda Werner as a Trakehner horse breeding farm until the 1990s when it became a full service boarding and training stable with emphasis on Eventing. 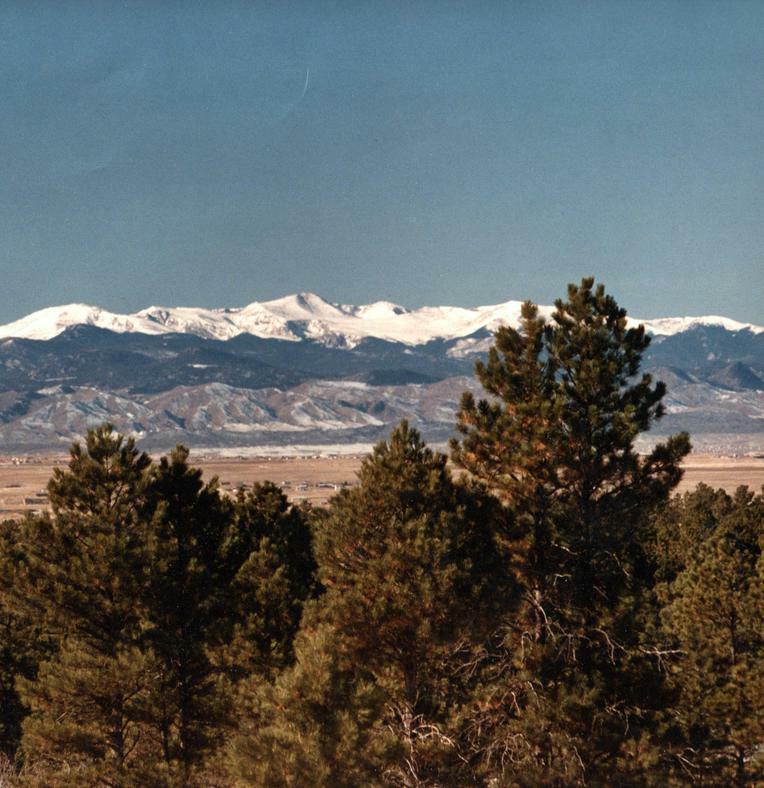 LOCATION: Located southeast of Denver, 40 minutes from DIA and 5 minutes from the Town of Parker. FAQ ANSWERS: MHHR offers stall, corral and pasture boarding, blanketing and turnout, training and lessons in dressage, stadium jumping and cross country. All farriers and veterinarians are welcome. Your trailer parking is free. The security gate opens at 6:30 and closes at 9:30 seven days a week. Two families live on the property. HORSE FRIENDLY: The horses are carefully fed twice a day with the best Colorado mountain hay available plus a pelleted grain. We will feed the supplements your horse needs once or twice a day. 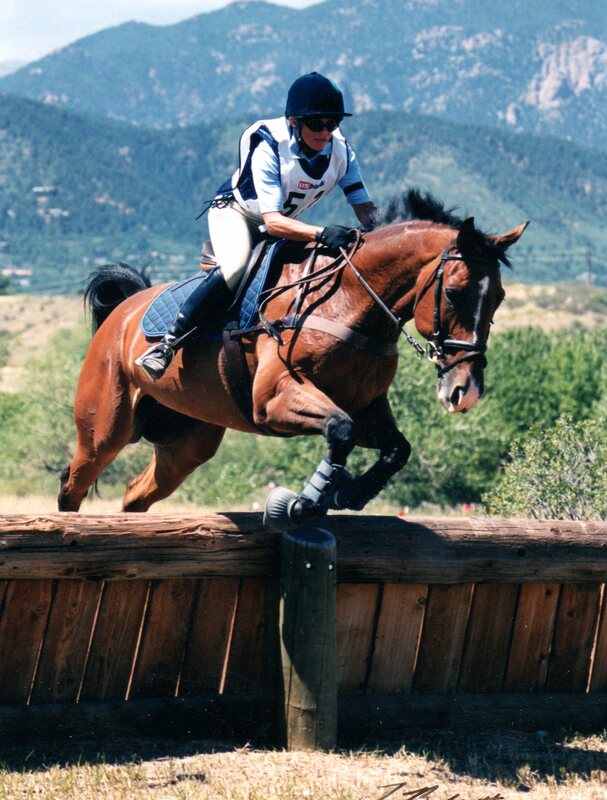 SCHOOLING: The cross country course is open all summer for schooling with an insured instructor. In addition to 20-22 fences at each level E-BN-N-T-P, MHHR offers a 3/4 mile gallop lane and is next to 2 miles of trails. INSTRUCTION: Two licenced trainers at MHHR. Both accept drive-ins, but neither has school horses. 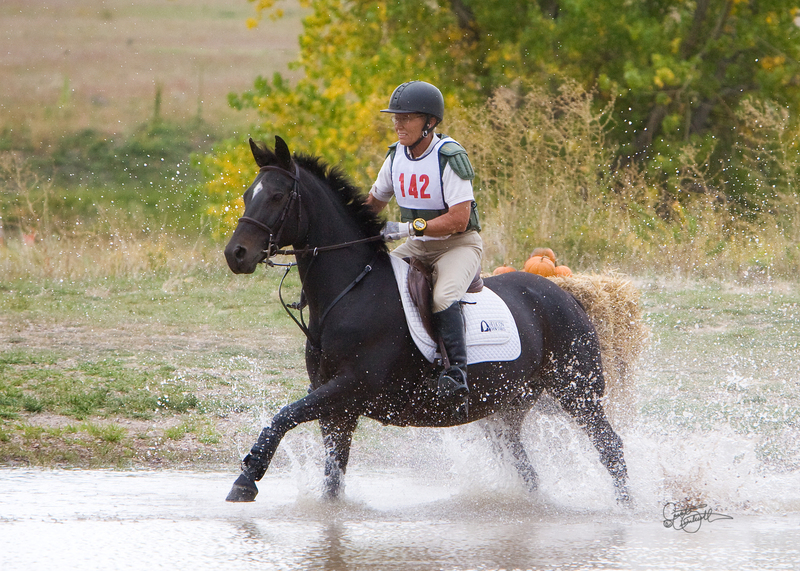 COMPETITIONS: We hold two Schooling Derbies; one in Summer and one in the Fall.